An all ages DS adventure not to be missed. Okami has created a sort of cult following over the past few years. 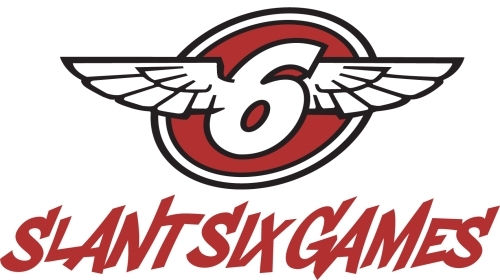 The intriguing graphic style and gameplay have hooked fans from across the globe and these fans have been craving and asking for a new game in the series. Capcom listened, and created Okamiden for the Nintendo DS. 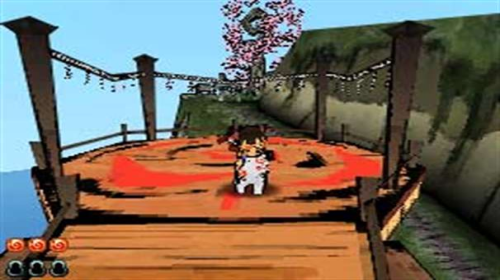 Player are cast as Chibiterasu, a wolf who's mother was the main character in Okami. 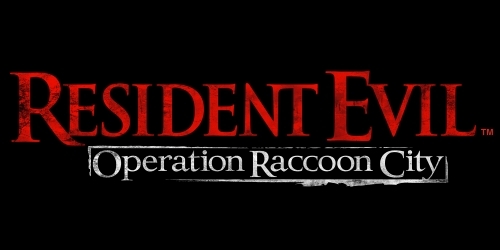 This game takes place 9 months after the original game and the evil demons have once again returned to Nippon. Chibi must travel the land and cleanse it of the demons much like his mother did before him. Chibi retains various powers that his mother had including the celestial brush, the main power in the game. Because Chibi is a child, he isn't capable of saving the world alone. Throughout the game you team up with various characters all with different powers. Each of them introducing new ways to play and new powers to use. Okamiden plays very similarly to your average Zelda game. It's and action adventure game where you travel through a larger overworld and complete different "dungeons" to progress through the story. Using the celestial brush brings up the touch screen. The player can then draw various symbols and lines to do different things in the world. Draw a line through the enemy in battle to damage them. Draw a circle around trees to bring life back to them. You can draw bombs and use the brush to get through puzzles by directing your teammates. Running around the world and cleansing the land and bringing life back to trees really does feel very rewarding. When Chibi runs into a battle, the game goes into a separate battle area and the fight starts. The player can attack with various weapons found throughout the game or use the celestial brush to attack. Last night Capcom announced the cancellation of their upcoming title Mega Man Universe. Capcom made the announcement on the official Mega Man Universe website here. It's in Japanese, but aside from a few confusing grammar mistakes, Google Translate does a decent job of making it readable. 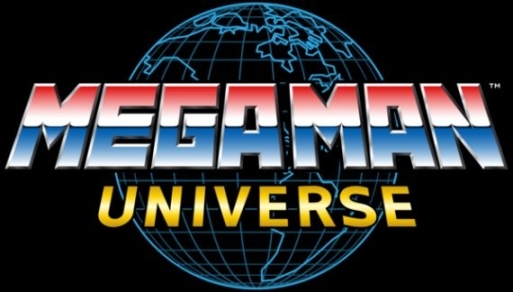 Mega Man Universe was going to be released for both Xbox Live Arcade and PlayStation Network. It was going to be made like their classic side scrollers, but with 3d character models. The game was also going to include a level editor and customizable characters.